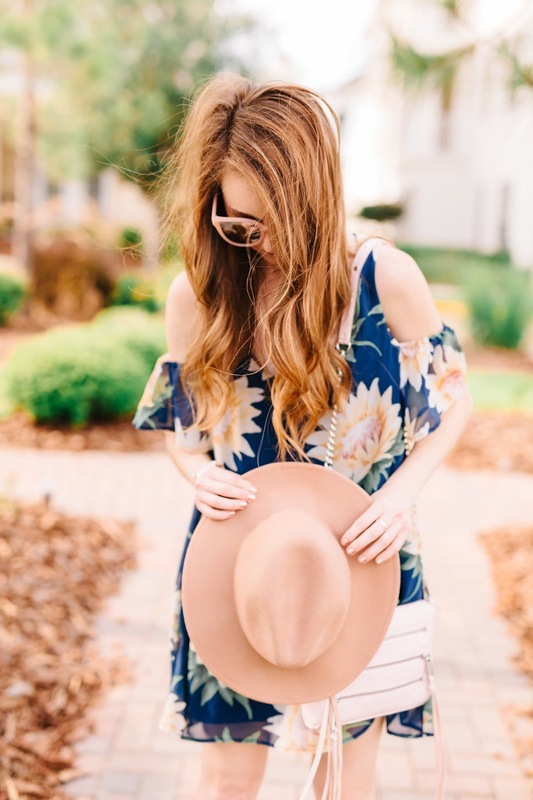 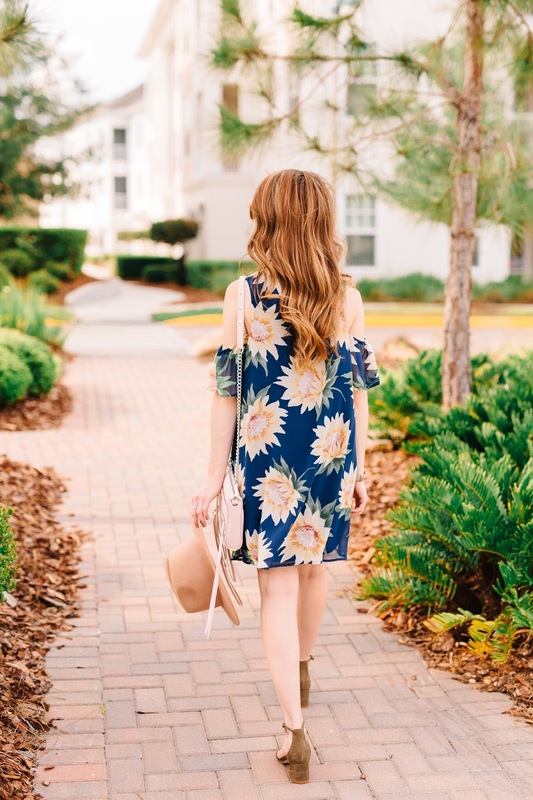 The floral dress that has quickly become a closet staple for me is this little Show Me Your Mumu number. 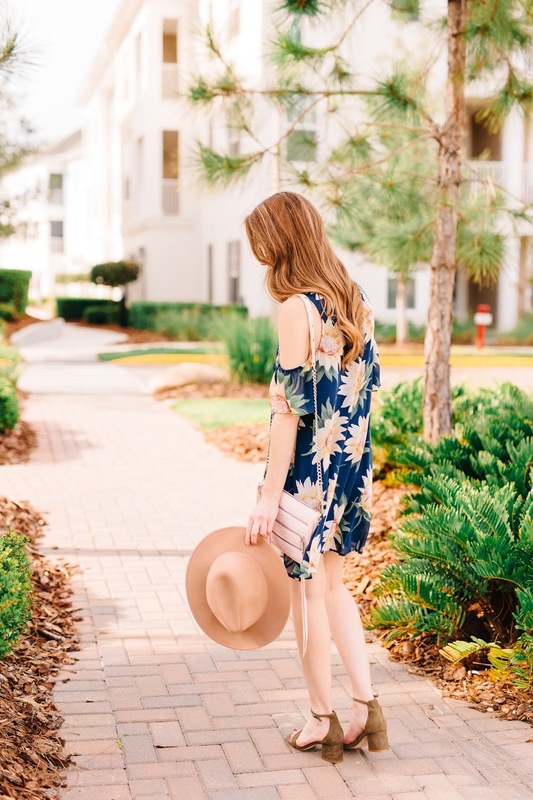 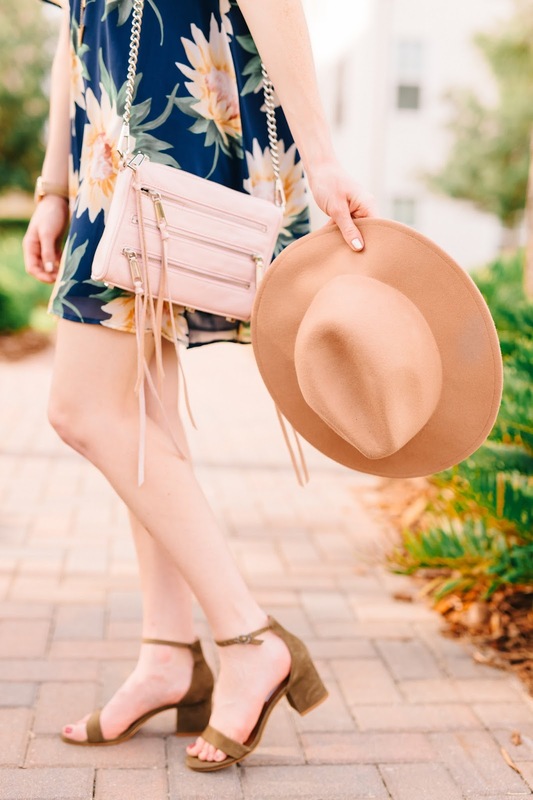 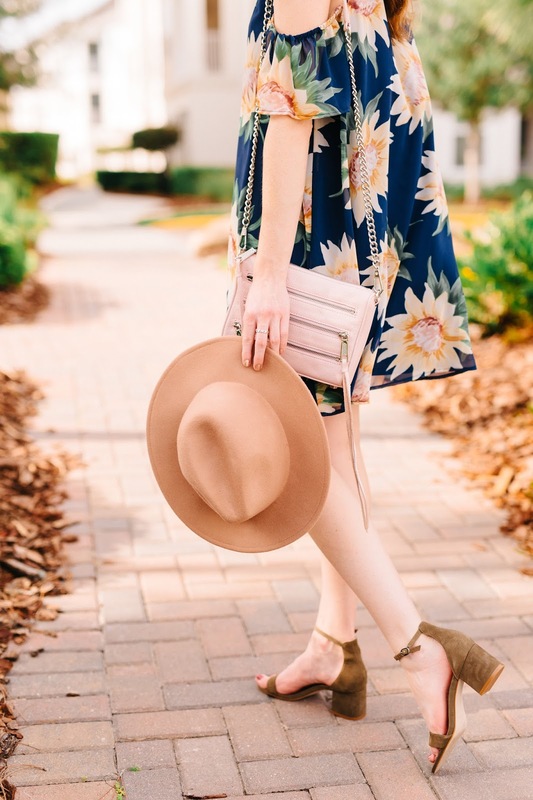 It's so easy to throw on and go, especially on reaaaaally hot Florida days! 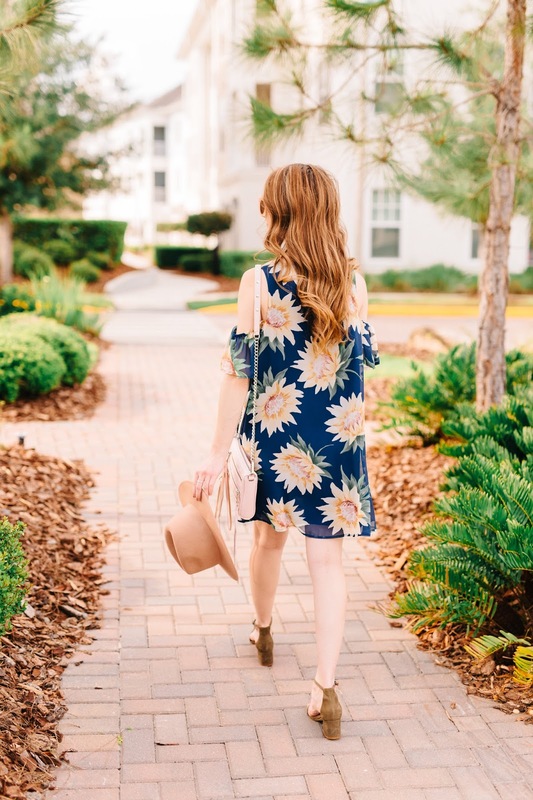 And, the sunflowers just make my heart oh so happy. 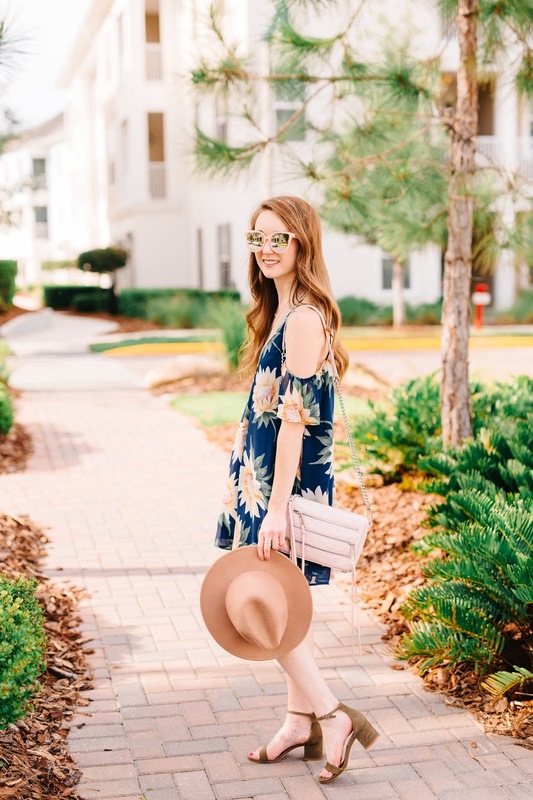 The colors in your photos are so pretty and I love that outfit!